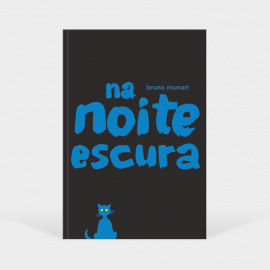 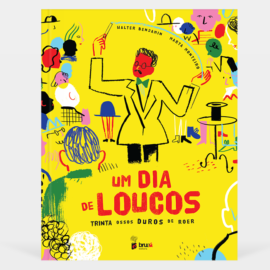 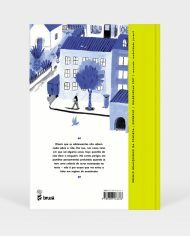 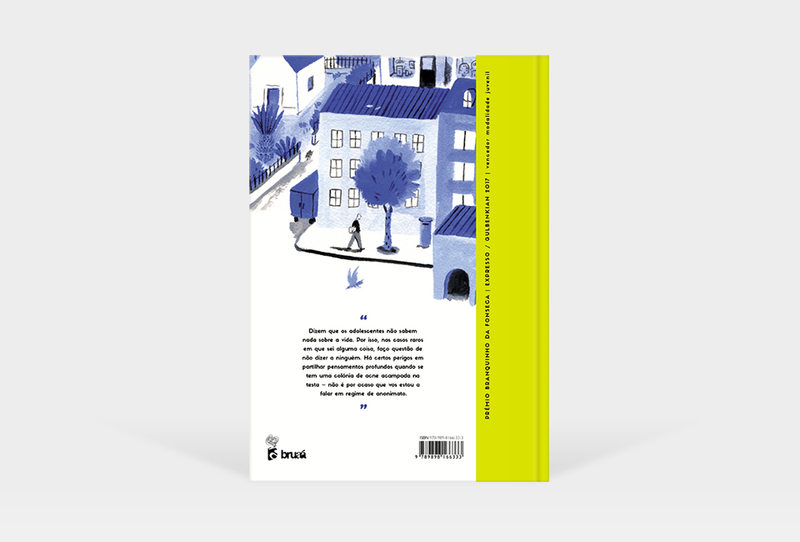 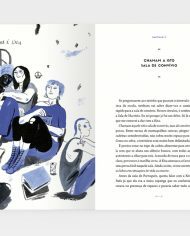 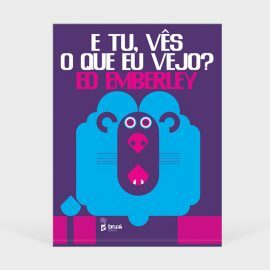 Things that happen, the first book by Inês Barata Raposo, and also the first title in Bruaá Editora’s juvenile collection, is a story about friendship and the end of friendship in adolescence. 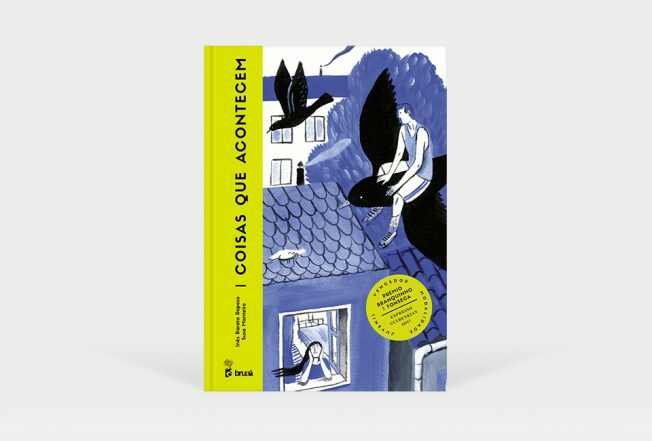 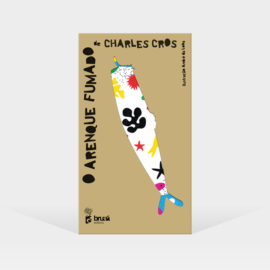 A work that the jury of the Branquinho da Fonseca Award honored for its narrative dexterity, language plasticity and an unusual ability to use irony and an in-depth sense of humor to allude to some of the central themes of a teenager’s life. 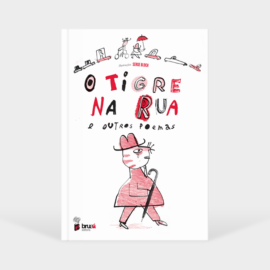 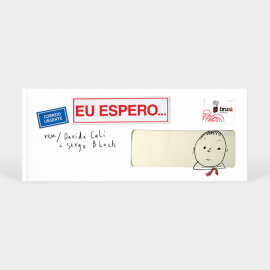 Born in Castelo Branco, Inês Barata Raposo won the Branquinho da Fonseca Expresso / Gulbenkian prize in the juvenile category with the book Things That Happen (2018). 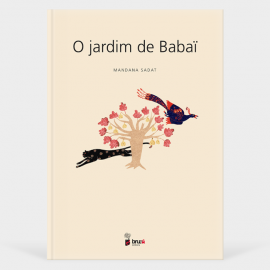 iN 2017 she was the only writer selected in the category of literature of the national competition Young Creators. 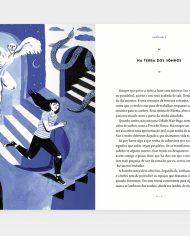 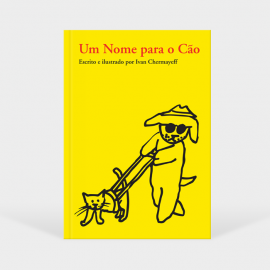 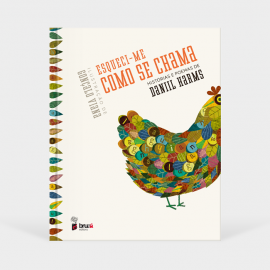 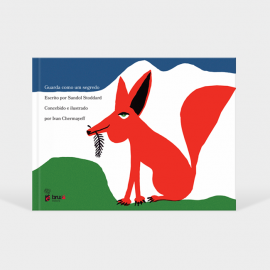 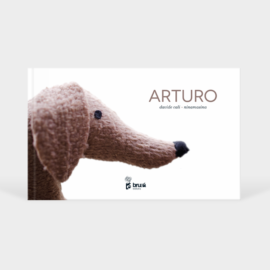 In the same year, her story An Apple a Day was chosen to integrate the anthology The Eternal Child published by the Center of Studies Mário Cláudio. 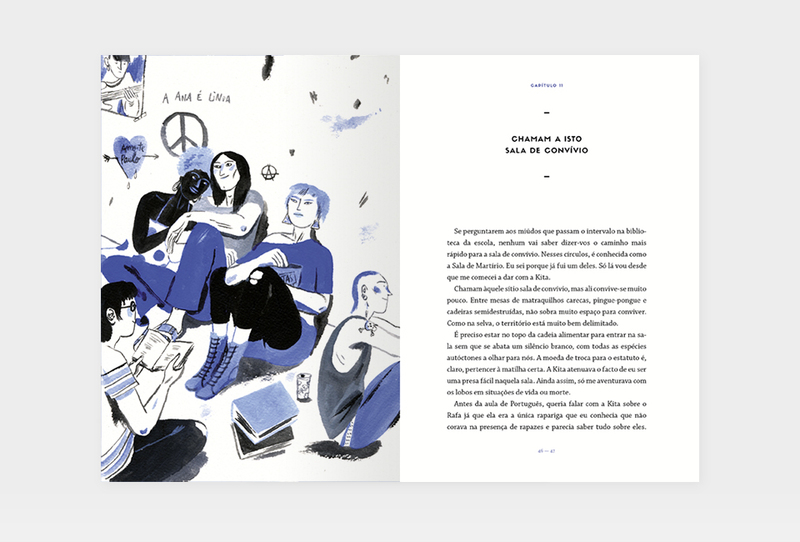 She studied Communication, Text Editing and Writing Arts at Universidade Nova de Lisboa. 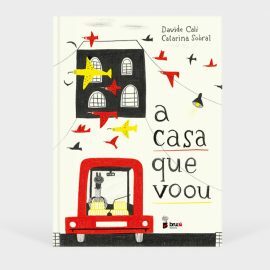 After getting a scholarship of the Camões Institute, she went through the world of journalism and publishing. 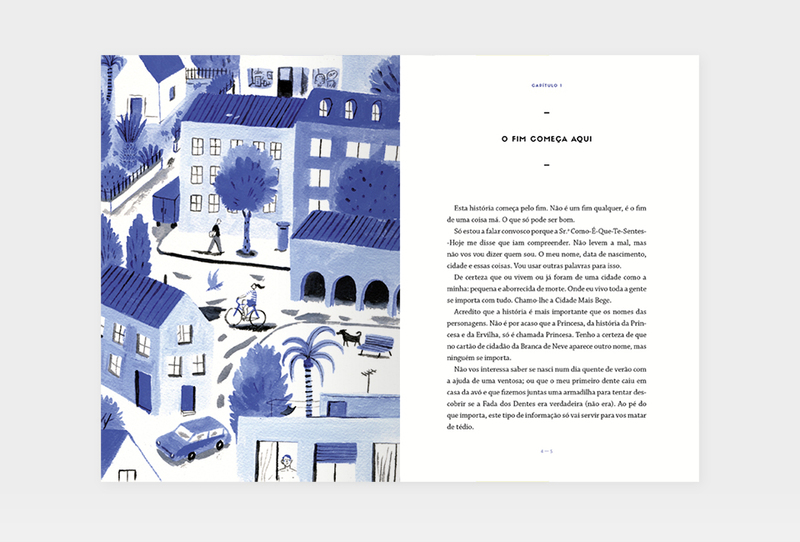 She currently lives in a village in the interior of Portugal and works as a freelance copywriter. 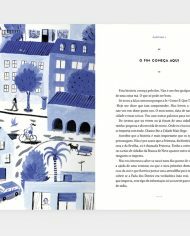 Susa Monteiro was born in Beja in 1979, where she lives. 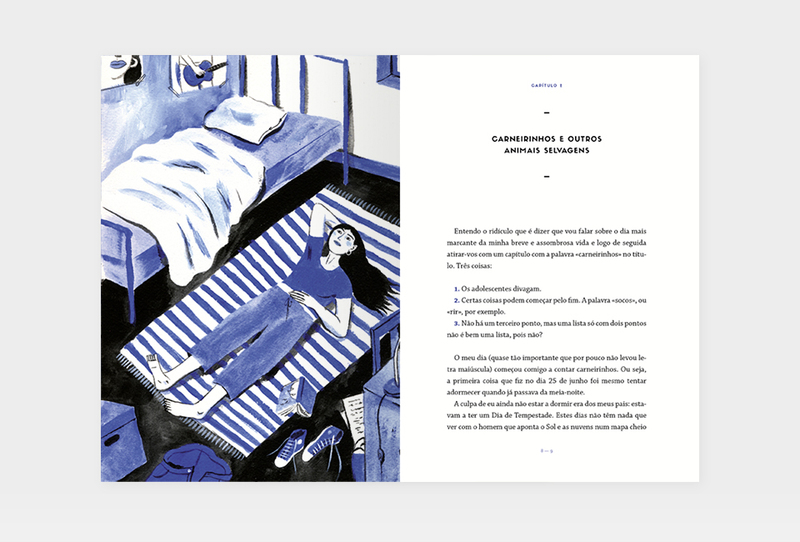 She studied Plastic Performing Arts at the School of Theater and Cinema of Animation at CITEN. 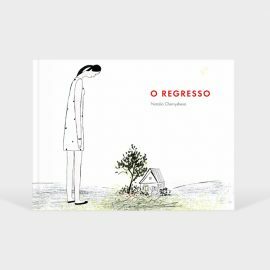 She worked as a costume designer and aderecist until 2005, when he started to devote herself to illustration and comics. 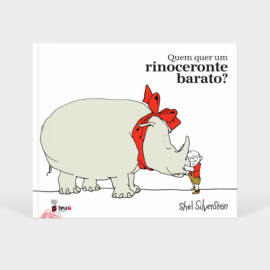 She has illustrated books for all ages in several publishers. 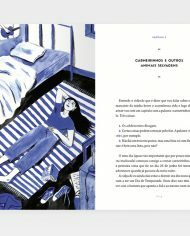 She also illustrates regularly for the press. 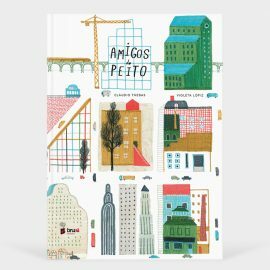 Since 2009, he illustrates António Lobo Antunes chronicle for Visão magazine. 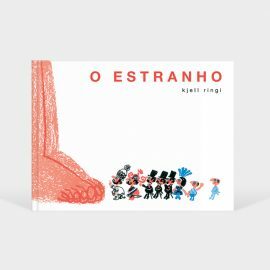 Her work has been exposed in galleries and festivals for illustration and comics all over the country and abroad.